Cox and sports enthusiast Matilda Horn stepped up to the GB Rowing Team senior squad at the start of the Tokyo 2020 Olympiad. Horn started rowing at Eton Excelsior Rowing Club, where her dad still coaches a successful junior programme. 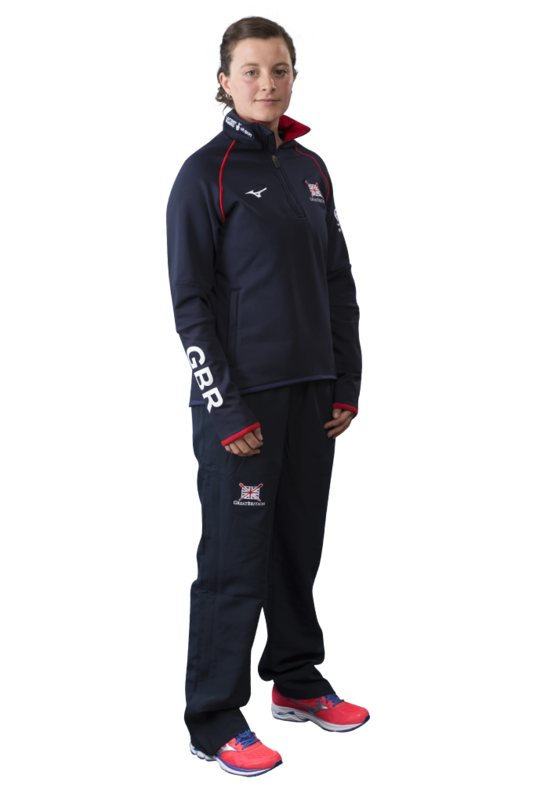 During her degree at St Mary’s University, Twickenham, she rowed with the University of London Boat Club and took up coxing following a back injury. She was assistant coach of the U23 women’s four and eight at the 2016 World Rowing Championships in Rotterdam. In the same season she coxed the GB women’s ‘B’ eight at Henley Women’s Regatta. In 2017, Horn coxed a new-look eight to silver and bronze medals at World Rowing Cups two and three, and guided the boat to fifth at the World Championships in Sarasota-Bradenton. She is a trained sports therapist, and when she finishes rowing she would love to work in a rehabilitation unit, or in paediatrics. If marooned on a desert island, Matilda would hope to be accompanied by a plentiful supply of audiobooks, a guitar and a fishing line. Nachos or spaghetti Bolognese are her ultimate post-competition foods, and her pet hate is traffic. Matilda is Lottery funded through UK Sport.